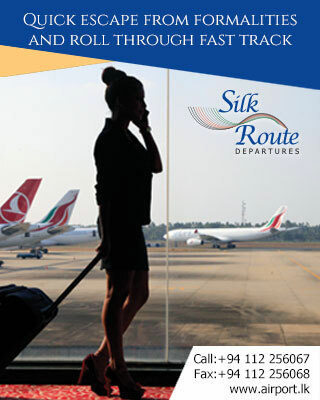 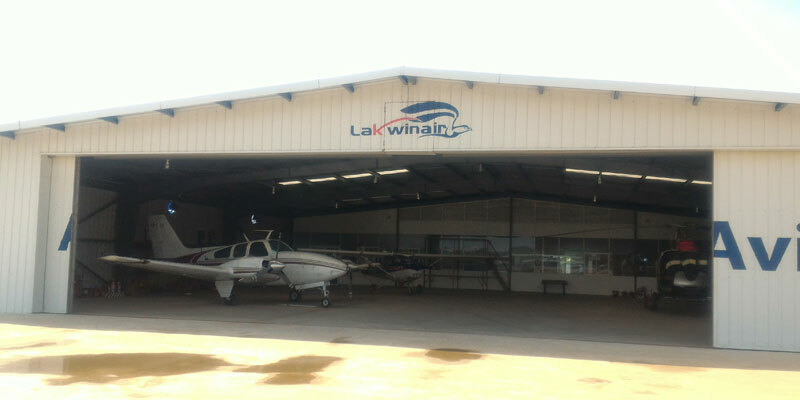 Lakwin Aviation is a dream of a single individual to take wings over the free skies over Sri Lanka. 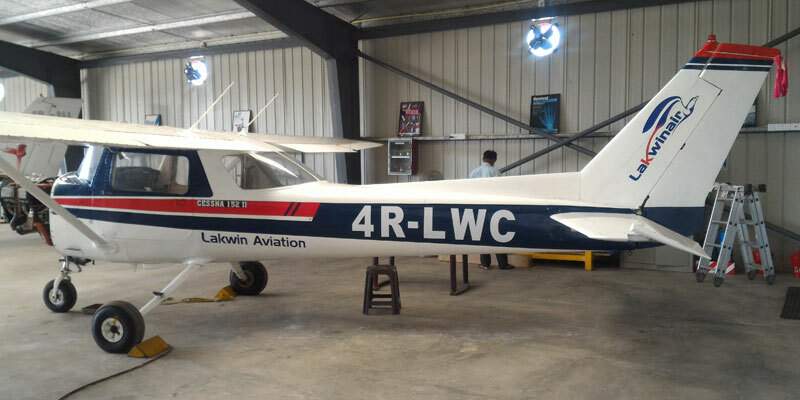 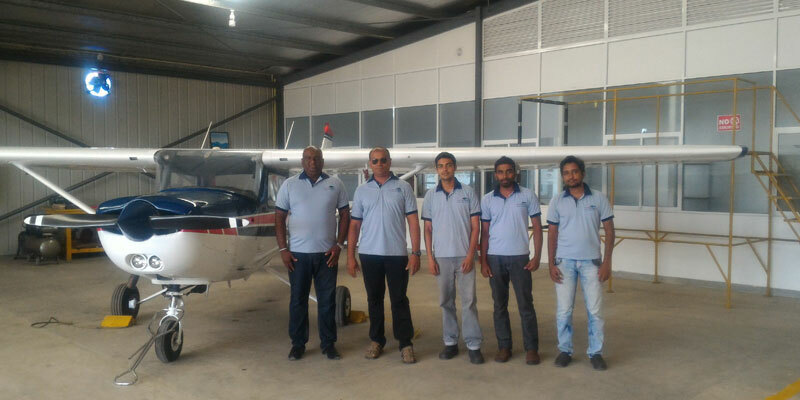 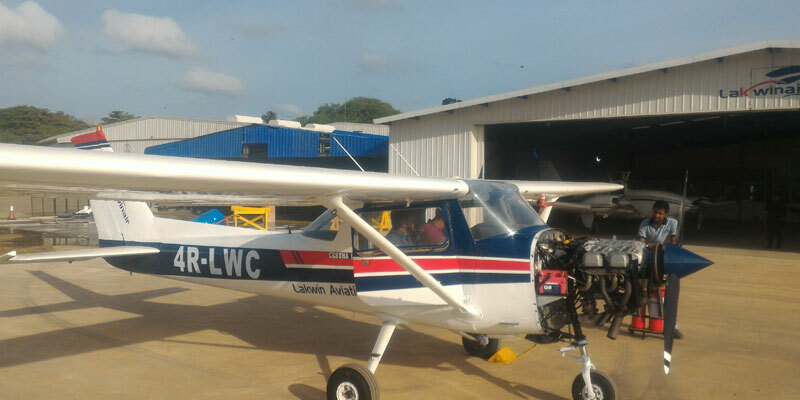 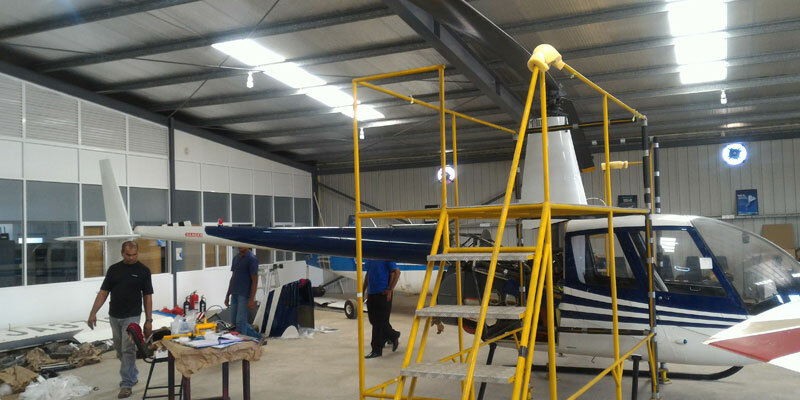 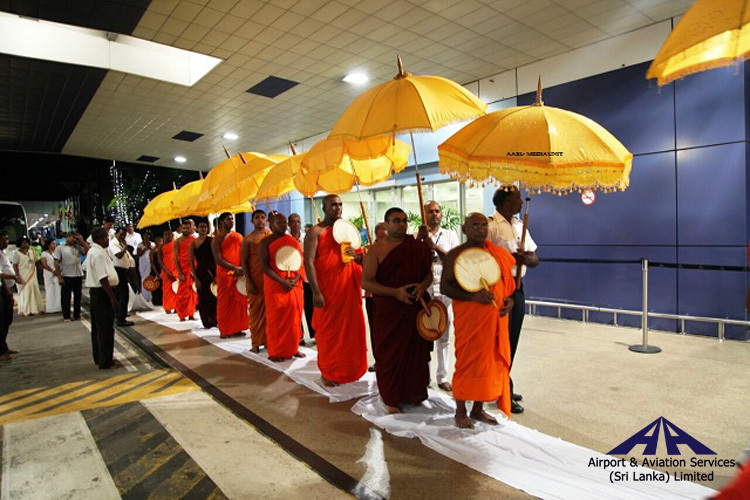 Lakwin Aviation, a startup aviation company based at Colombo Airport Ramalana is making headway in initiating its 1st step in flying the skies over Sri Lanka. 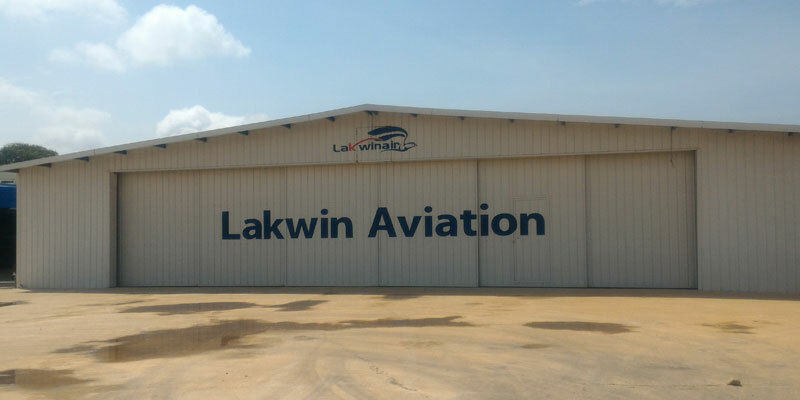 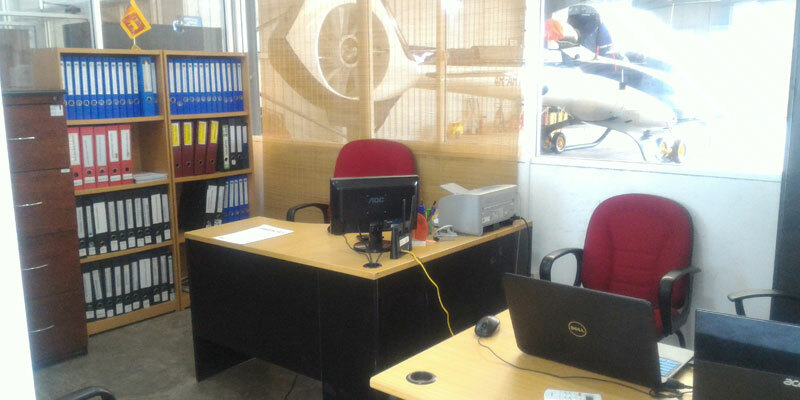 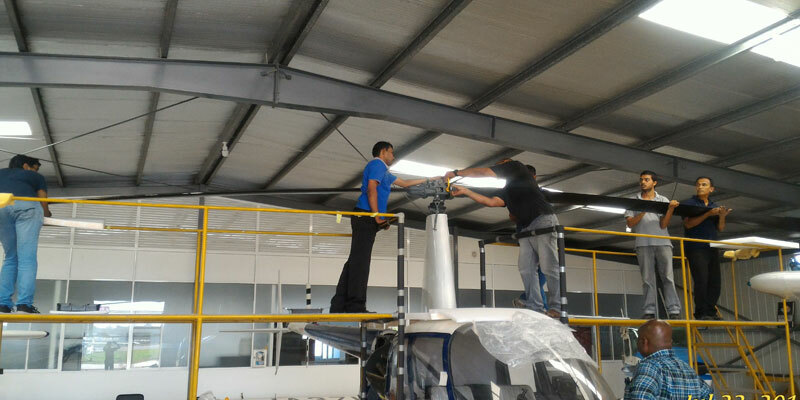 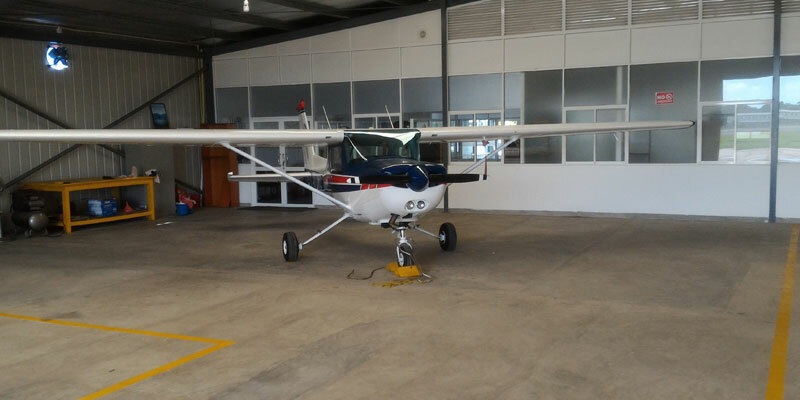 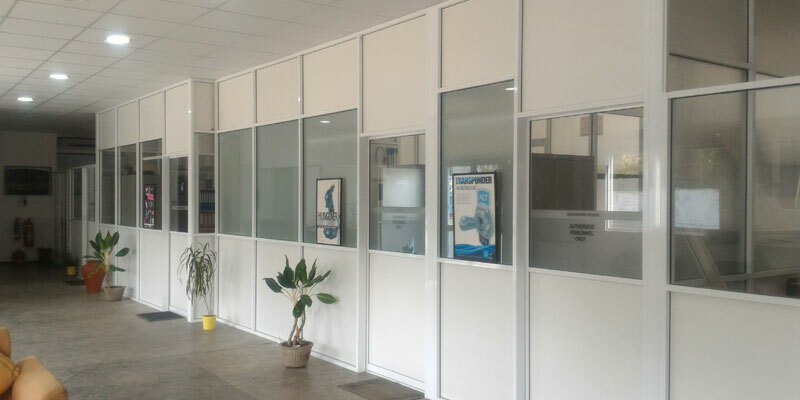 With the construction of a brand new hanger & purchasing of an aircraft the company has already made a home for its operation within the boundaries of the Colombo Airport Ratmalana.